64 Combinator patches are divided into the four categories - Keys & Synths, Leads, Mods and FX. 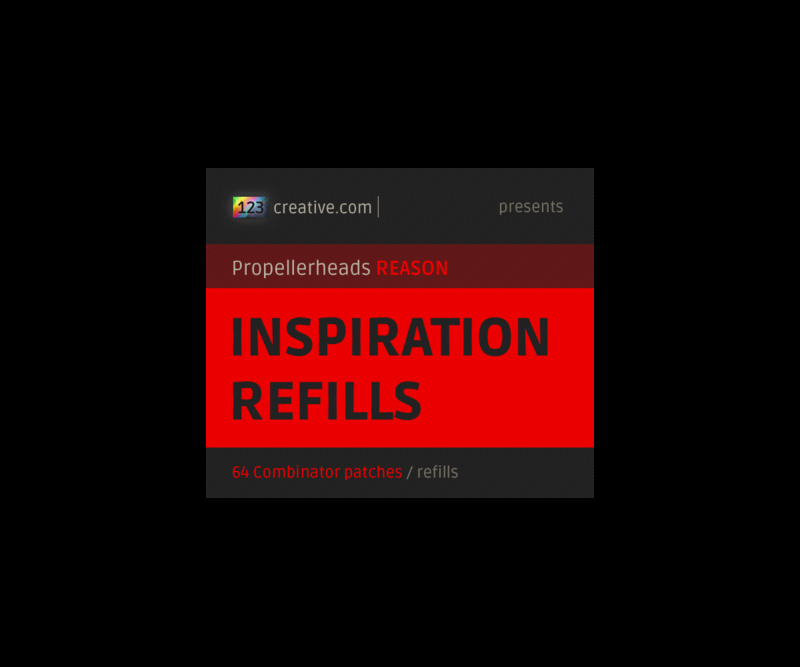 The INSPIRATIONS ReFill contains the originally designed Combinator patches that produce a vast range of different synthesizer sounds. The core of the patches are internal Reason devices - SubTractor, Malstrom and Effects. The 64 Combinator patches are divided into the four categories - Keys & Synths, Leads, Mods and FX. All eight Combinator controls + modulation wheel in every patch are programmed. 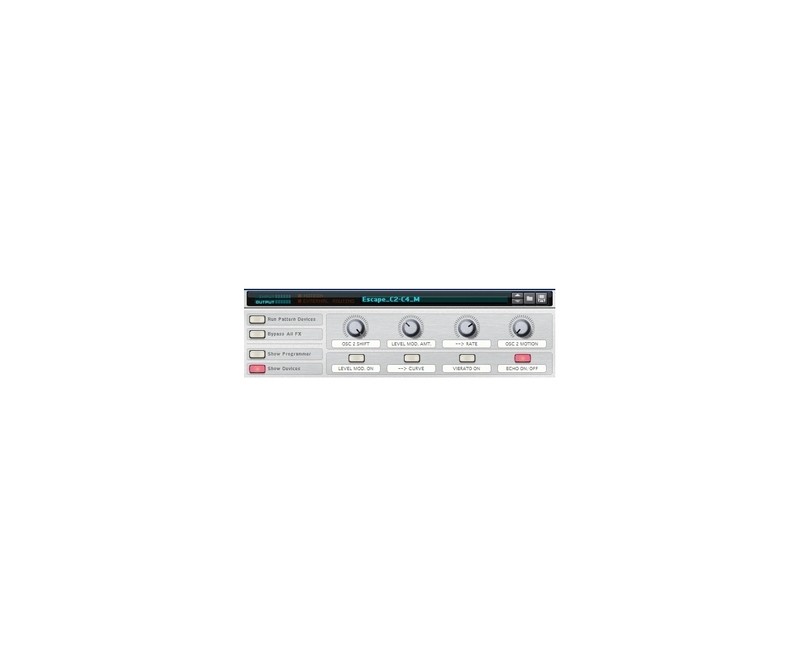 This gives you a total control of the most used and effective parameters of the sound. Due to this programmed controls, the timbre can be shaped drastically. The PatchName identifies the name of the patch, the Range gives you information where the patch sounds best and the Voicing informs you if the patch is polyphonic or monophonic. To get the maximum potential from the patches, We recommend you to automate various Combinator controls. By the modwheel automation the changes in the timbre can be often achieved, but together with automating other Combinator controls, you can get more different tonal changes in the sound. It depends on your creativity how the sound will be changed during playing. 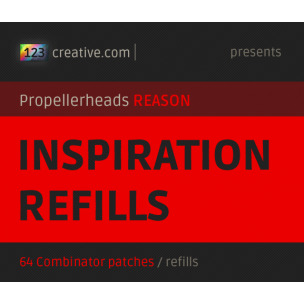 NOTE: For using this ReFill you need the Propellerheads Reason v3.0.4 or higher. 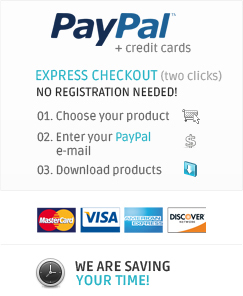 Reason / Refills ® is registered trademark Propellerhead Software AB. Requirements: Propellerheads Reason v3.0.4 or higher.